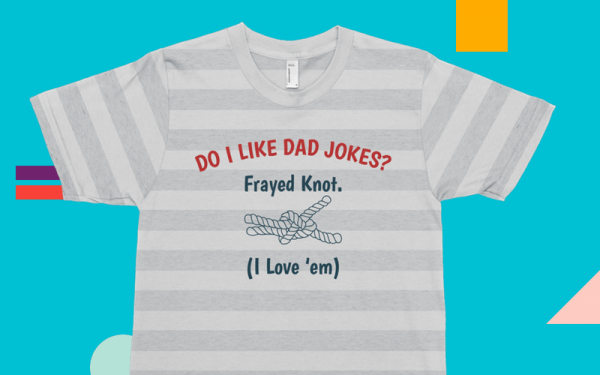 Father’s Day is right around the corner – do you have your gift ready? 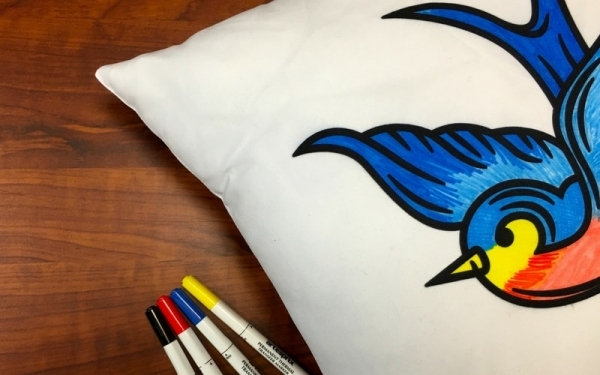 Here are five gift ideas that you can make for dad! 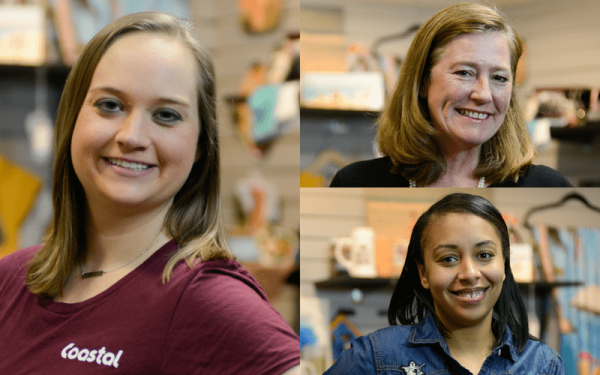 Love discovering new methods for creating one-of-a-kind gifts? 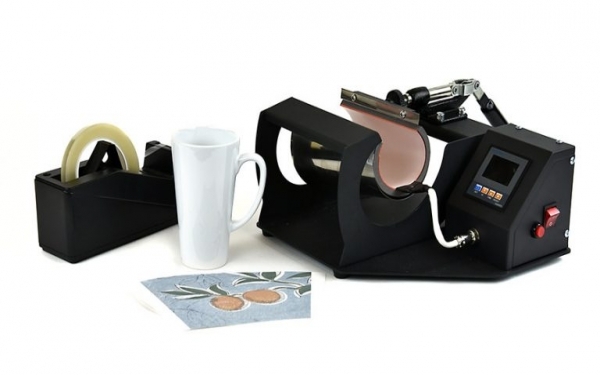 Take a look at the new Artesprix sublimation markers! 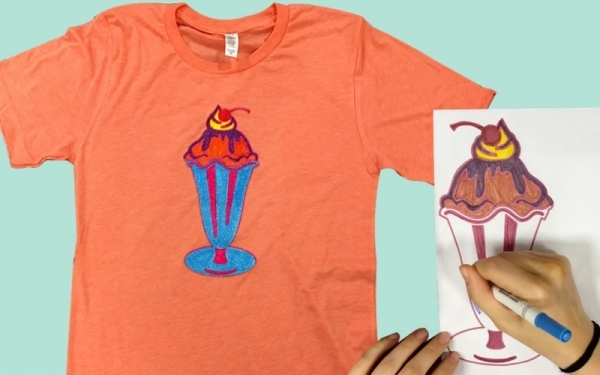 Here's how you can cool off and create sparkling treats with your Artesprix markers and Siser Glitter! 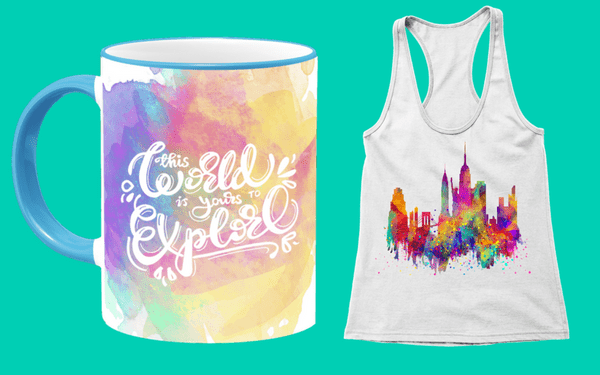 Contemplating getting into heat transfer vinyl? Here's what you need to know to get started. Celebrate Memorial Day with Sign Vinyl! Creating personalized signs is fun and easy! 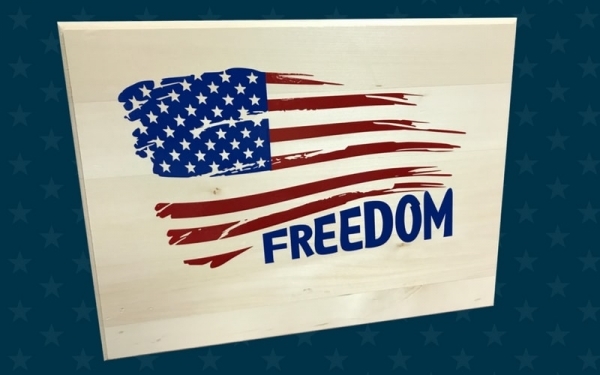 Here's how to use sign vinyl to make patriotic signs for Memorial Day. Follow this step-by-step guide on how to press a 17oz latte mug with a BJ870 multi-function mug press. 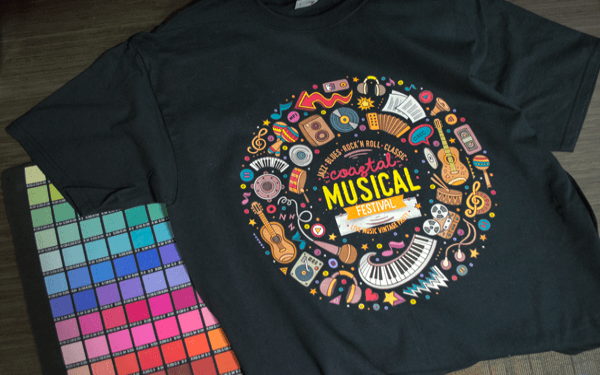 When we think of heat transfer vinyl, we immediately think shirts. But here are some other fun applications for HTV. 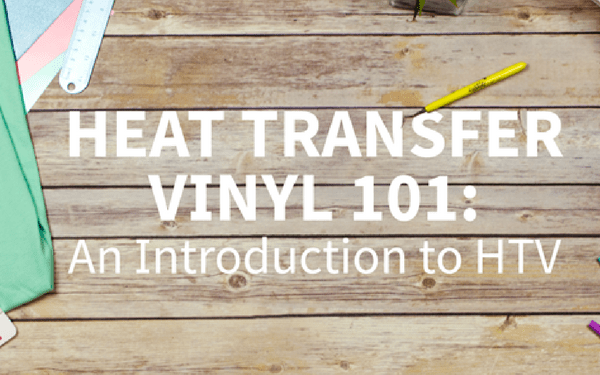 If your screen printing business is regularly turning down low quantity orders, this read is for you! Let's talk about one of the biggest factors that plays into the success of direct-to-garment printing on dark garments. 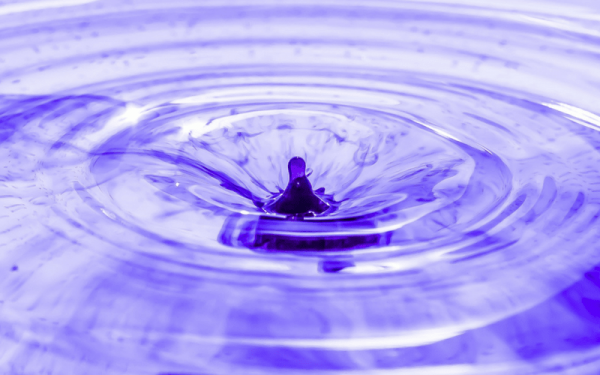 How Many Prints Can You Get out of Your Ink Cartridge? Determine how many ink cartridges you'll need in no time with help from this simple equation. 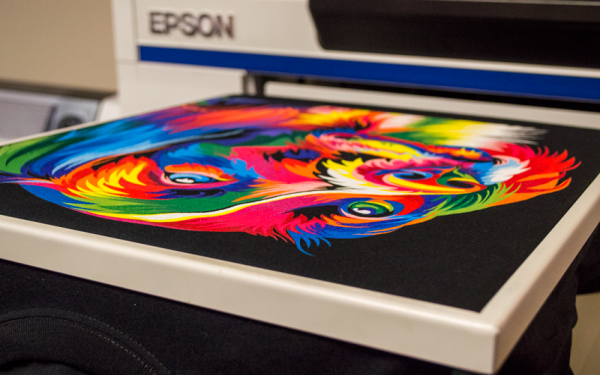 Choosing whether you want to do HTV or sublimation is a common dilemma, but you don't have to choose.